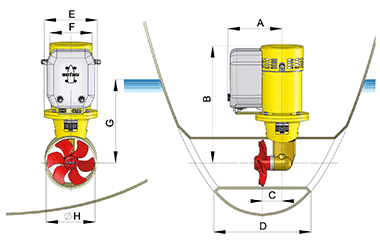 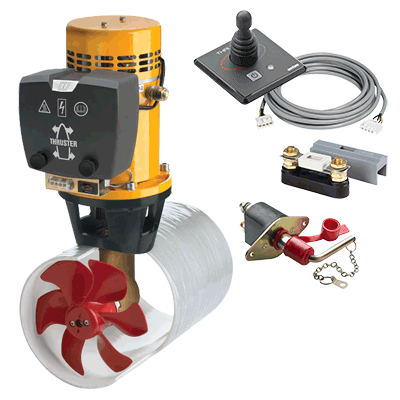 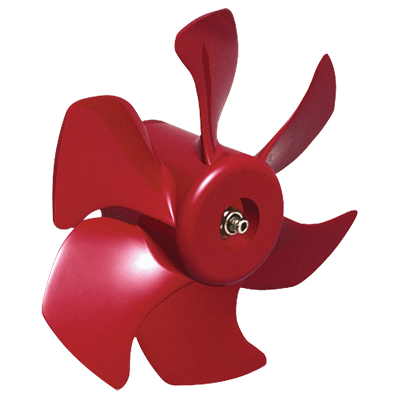 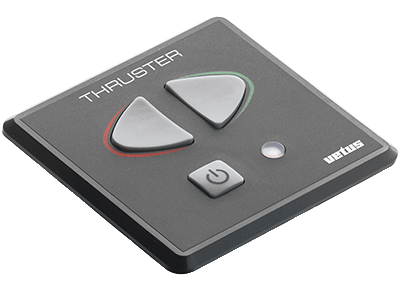 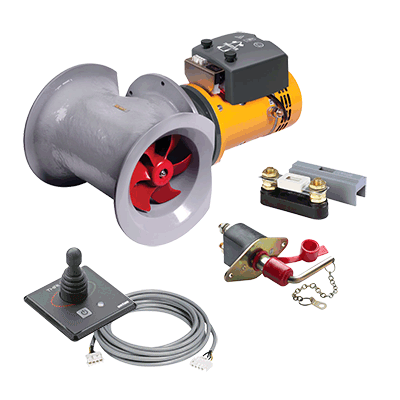 The Vetus 55kgf is arguably the most popular Bow Thruster for Yachts and Powerboats up to 12.5m (42ft). 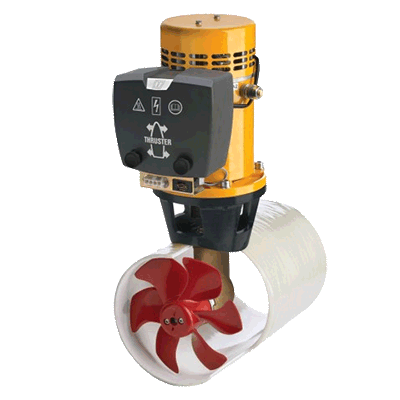 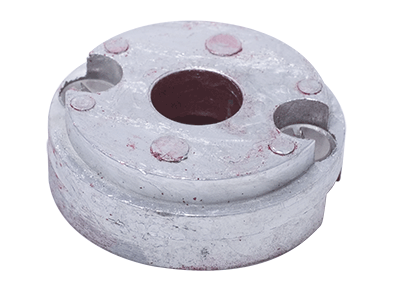 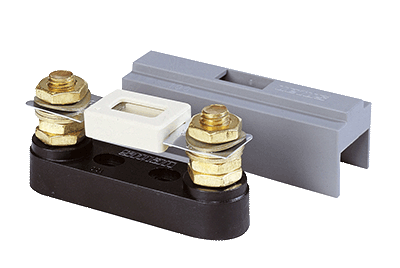 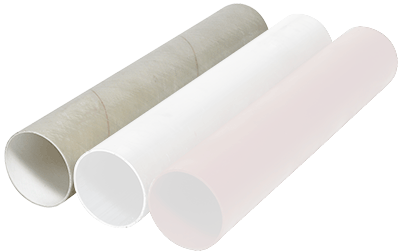 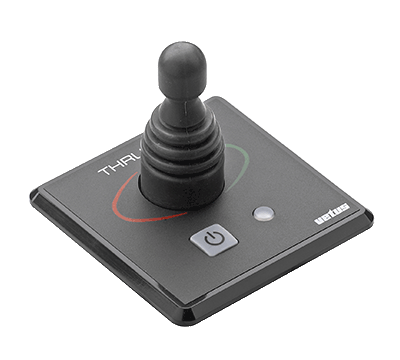 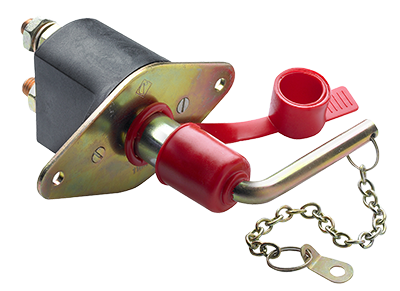 Manufactured using the highest quality materials to give high power and long service life. 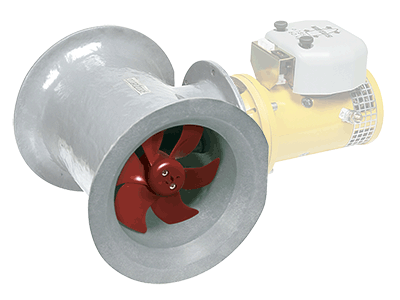 The Vetus 55Kgf unit is one of the few thrusters for this class of vessel with a 150mm diameter tunnel -making it much easier to fit than competitors with standard 185mm units. 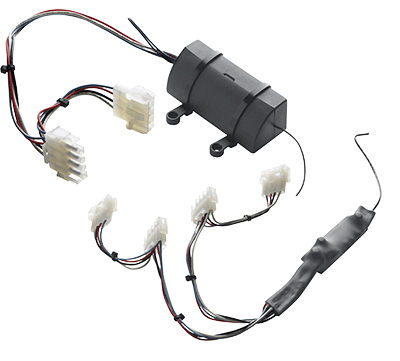 High quality, high output DC motor.